Vehicle breakdowns can happen when you least expect them. But when your car gives out on a busy highway, it can be especially scary. After all, trucks, SUVS, and cars whizzing by is enough to rattle just about anyone’s nerves. So, what should you do if your car breaks down on the highway? 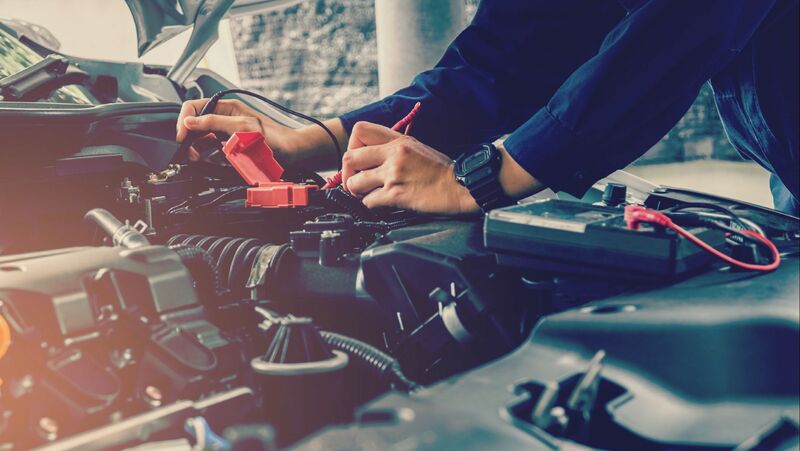 Preparing for car troubles before they occur will not only help you stay calm, but also keep you and other motorists safe. 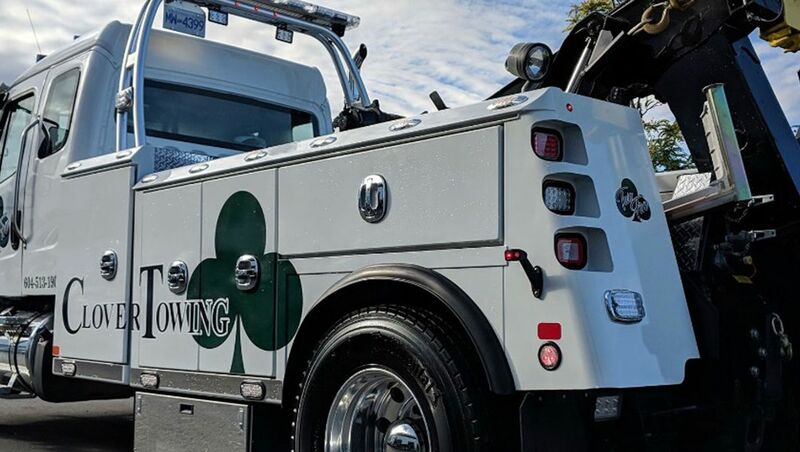 Here are our 24-hour emergency towing tips to help you cope with breakdowns. Most of you have experienced that sinking feeling of returning to your parking space only to realize your car is gone. 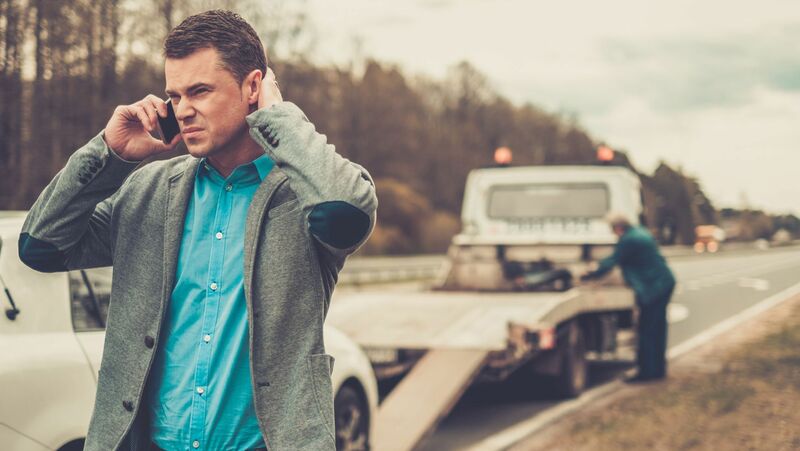 Whether you are at work, home, shopping, or visiting friends, having your vehicle unexpectedly towed can be an unwelcome surprise, leaving you scratching your head in complete confusion. 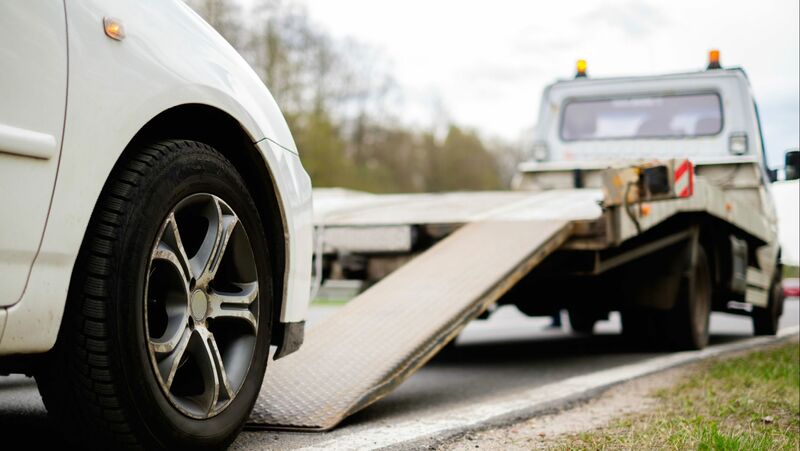 To help you avoid the dreaded “disappearing car” scenario, here are some handy tips on how to avoid getting your vehicle towed. 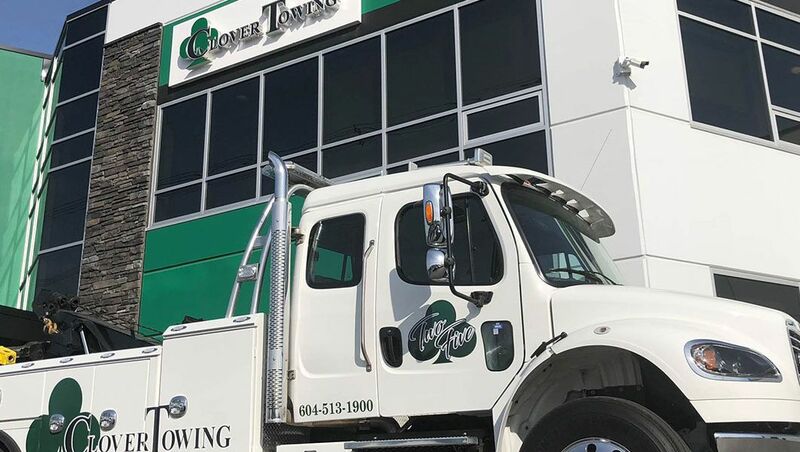 The owner of a Fraser Valley towing company is urging drivers to slow down this winter and smarten up after a tow truck driver suffered two broken legs in a collision on the side of Highway 1 in Abbotsford recently. Back to school, a chill in the air, and leaves starting to turn—sounds like fall is right around the corner. But for Surrey residents, this time of year also means the start of another rainy season. Whether it’s light showers or torrential downpours, wet road conditions can make driving tricky, causing major problems for motorists. Here are some handy tips for driving safe in the rain. But always remember, if you do need help, towing companies in Surrey are always there to lend a helping hand. The wind in your face, the sense of freedom as you watch the road signs disappear in your rear-view mirror—riding a motorcycle is pure joy. But like any vehicle, motorcycles break down. And when they do, you’re going to need a tow. 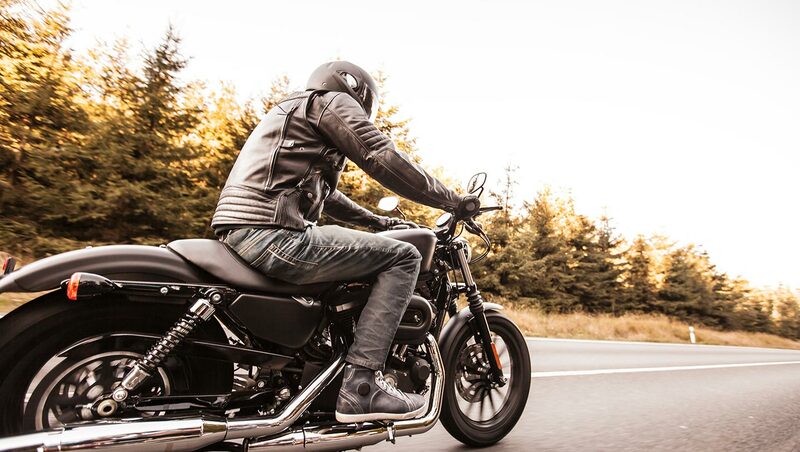 To protect your prized possession, you’ll want to prepare your motorcycle for the journey. Here are some handy tips to ensure a safe and stress-free motorcycle towing experience. It’s happened to all of us. You put your key in the ignition to start ‘er up, and nothing happens. No one wants to be stranded at the hands of a dead battery. The good news is that it is an easy fix. Jumpstarting your ride takes mere minutes, so you can be on your way in no time. In this post, we’ll go under the hood to give you two ways to Jumpstart your car battery. Who doesn’t love packing up the vehicle and getting away from it all for a while, especially during the holiday season? The open road, the sense of freedom, the anticipation of spending time with friends and family—yup, this time of year was made for road trips. But nothing can put a damper on that festive feeling faster than on-the- go car troubles. Car’s got-up- and-go has got up and went? 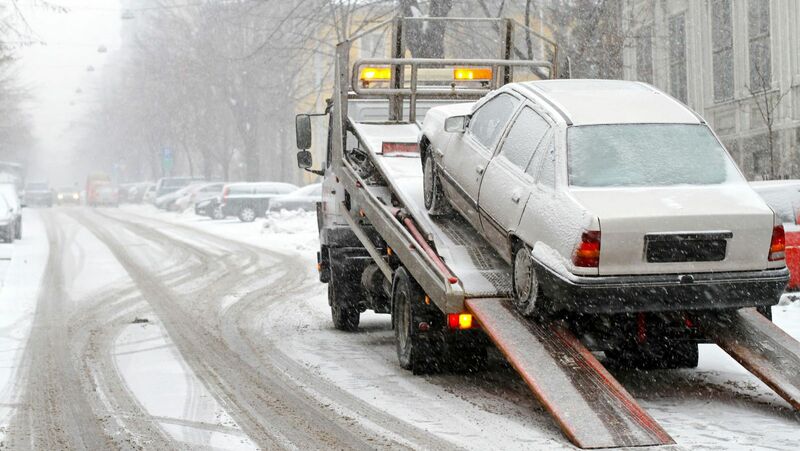 Here are some common examples of when you’ll need an emergency tow truck. It’s a busy Saturday morning with a million things on the go. Groceries in hand, you race out of the store and make a beeline to your vehicle. But when you get to the parking spot, all you can see is an empty space where your beloved car used to be. And suddenly it hits you like a two-ton heavy thing—my car’s been towed or it’s stolen! Many of us have faced this situation at one time or another. 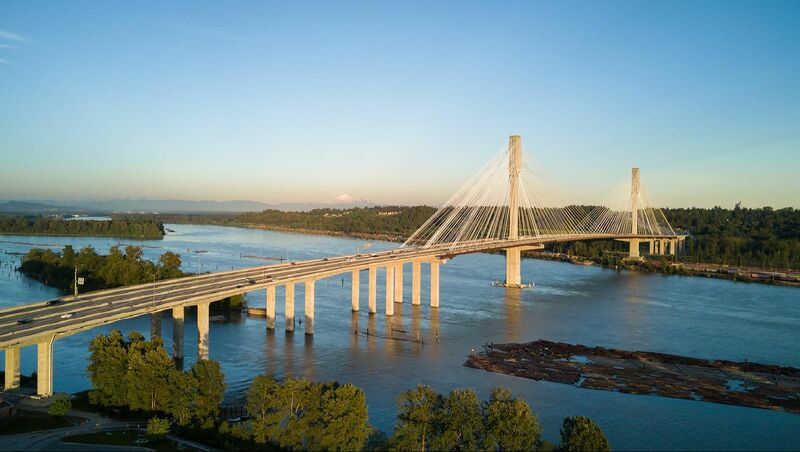 While there certainly is the possibility that your ride could be stolen (it is the Lower Mainland after all), chances are, if your vehicle is missing, it’s a pretty safe bet your car has been towed. Whether you’ve been down this road before or it’s your first time, don’t panic. Here are some tips if you suspect your car has been towed in Langley. 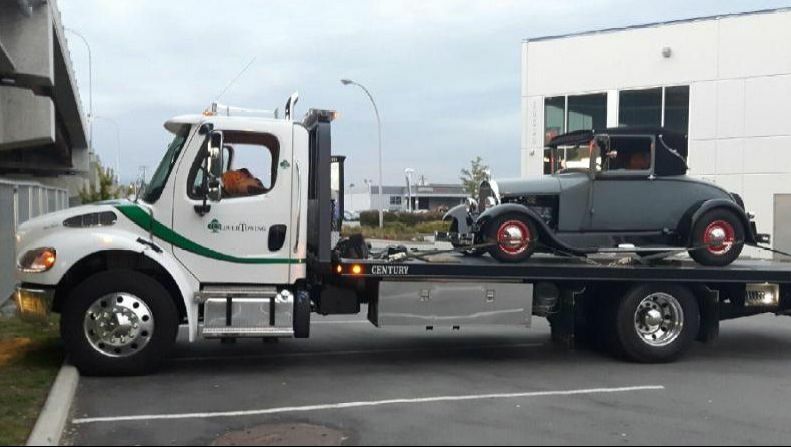 Let’s Celebrate the 100th Anniversary of the Emergency Tow Truck Langley! 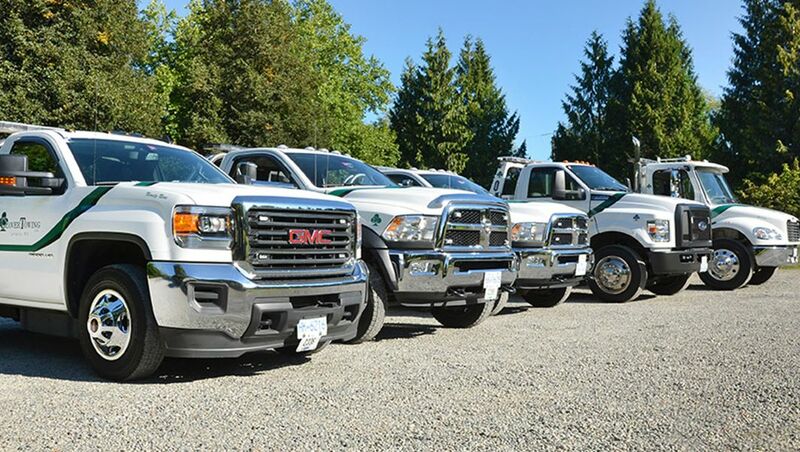 Our Langley towing services, Clover Towing, try hard to help the public when they are in distress. That is why we are regularly rated as the Best Towing Company in Langley. It is not always easy and sometimes we have to deal with difficult situations so when we do something well and our clients speak out about it. We celebrate it!